Thanksgiving is just around the corner, and what better way to spend it with your significant other or family than to serve traditional home-cooked meal (don’t forget the turkey!) and have an intimate dinner with them… And as far as that rhetoric question can be answered, yes there’s a better way to spend Thanksgiving with your family, and that is to take off those patio furniture covers and set up an intimate patio dinner! And because having a typical night of turkey and cranberry inside the house or in your favorite restaurant is becoming more of a routine rather than a celebration, here are some lovely-clever ideas to spruce and spice up your Thanksgiving dinner by the patio! When it comes to setting up a cozy, ecclectic and welcoming mood, nothing does it better than having a warm lighting. Tungsten lighting is always the perfect choice to harness this pleasant vibe. To do this, you can either set up the entire area with candles and lanterns or simply settle with those LED string lights available in the market. And to intensify the elating vibe your lighting, throw in some light trinkets and chimes to accommodate the breeze with beautiful noises. 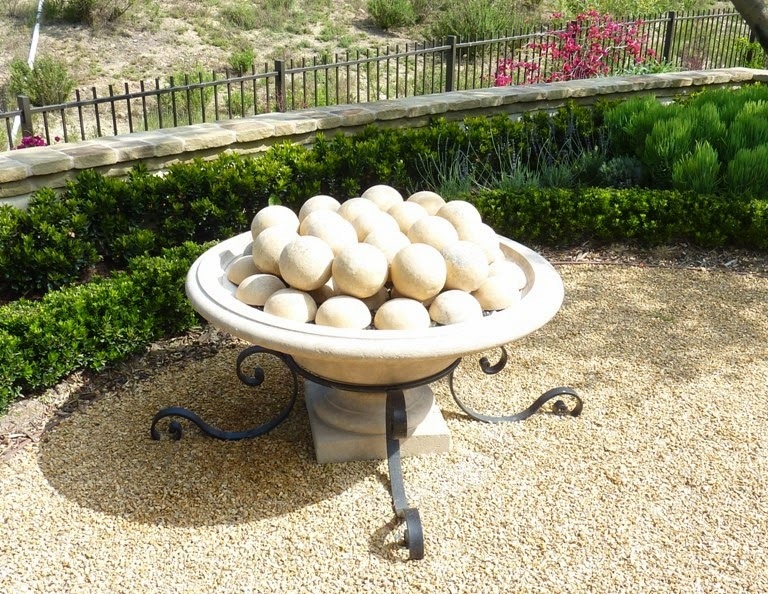 Since the time of Thanksgiving usually falls on during those relatively cold days, might as well take off the fire pit covers for this particular night and spend the after-dinner by enjoying the comforting warmth given by glowing fire. Pair this with a nice bottle of wine, champagne or single malt while sharing stories with your loved ones. Heck, might as well go for the impromptu Thanksgiving S’mores party. This time, instead devouring the whole roasted turkey and mashed potatos by yourselves, go for a more unique approach by going for a picnic-style Thanksgiving dinner. Lay a picnic blanket on the grass, carve some of freshly-roasted turkey, pour some cranberry sauce plus some veggies and roll it in a nice, warm pita or Panini bread and partner it with Mac & Cheese (that is if you’re a fan of Chandler Bing from Friends). Of course, don’t forget the wine for your toast. And adding detail to your captivating night by setting up an umbrella lounge by the backyard isn’t such a bad idea for an intimate dinner with your partner. No, don’t misinterpret the sub headliner. It’s a bad pun, please forgive us. 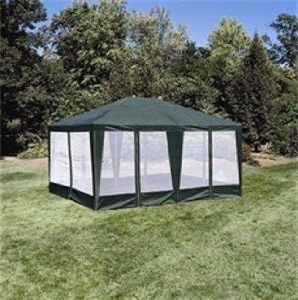 Anyway, we just figured, since we’re talking about intimate dinners, why not go further by making it more “exclusive” by pitching your patio tent or screen house and set the table there. Make it even more romantic by matching it with the usual Miles Davis and John Coltrane music on the background. Better yet, hire a player if time and money permits. After all, you want it to be special, right? 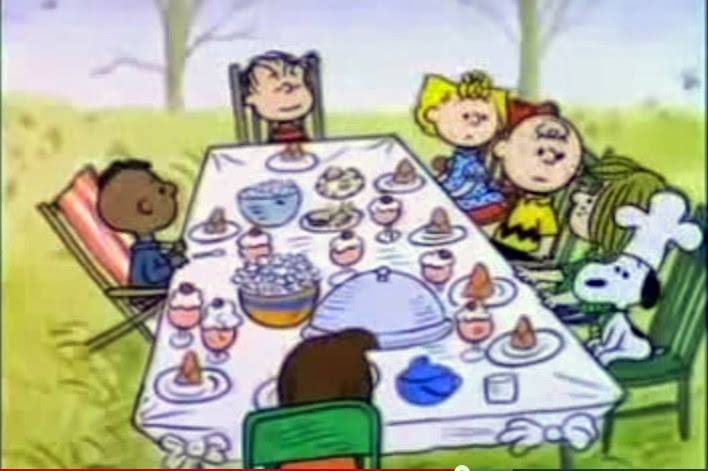 On an end note, it doesn’t matter how you celebrate Thanksgiving with your loved-ones. Be it a simple, extravagant or extremely unique celebration, what is important is the essence of being thankful for the year’s worth of blessings, because that’s what it’s all about. At times, we tend to take little things for granted (meaning your iPhone, Samsung Galaxy and other smartphones), that it usually results to inadvertent negligence. This is the common cause of acquired scratches, dings and damages to your beloved devices. Yes, you might say, “Not even once in my entire life have I dropped my phone.” followed by “It is basically the extension of my life”. Little did you know that there are still a lot of threats your device is facing on a day-to-day basis, most of which are barely noticeable, while some are the result of occasional carelessness. These are the stuff that can carry out unwanted damages to your smartphones. 1. Water – Every mobile, smartphone and practically all electronic devices’ number 1 enemy. Be it precipitation, condensation or just pure clumsiness in the form of accidental spillage, it seems that there’s no way your phone is safe from this gadget misfortune. And the damage can be nasty. It can cause your phone to die instantaneously or to say the least, lose some of its functions. Luckily for some, there’s still hope. What to do? – First and foremost, the right thing to do is to place it somewhere dry and where water is not present. Also, make sure to sleeve a resilient cellphone cover and avoid using or placing it under extreme conditions for a period of time (especially during snow season). Now, we can’t do anything about nature, so the perfect remedy is through nature as well. In the event you accidentally dropped your phone, say in a pool, you have to turn it off, wipe off excess water, detach SIM card and the battery as well (if necessary) then bury it in a tub of uncooked rice in an upright position for 24 hours. 2. Third-Party Cable – What could go wrong? To answer that question, this cheap lightning cable alternative to iPhone’s exclusive charging and data transfer accessory tends to burn iPhone’s (particularly iPhone 5) component namely the U2 IC, which is responsible for the controlling of the charging of the battery. And the original lightning cable has a specified series of leads that regulates the voltage and the current. These leads are not present on those ripped-off cables, thus releasing excessive amount of voltage, causing the said component to burn. What to do? – Well, the logical thing to do is to throw away those cheap cables and go for the genuine ones. Made For iPhone accessories such as the authentic lightning cable may be expensive. But as they say,” a good thing is never cheap. But a cheap thing is never good”. 3. Anything in your bag that goes along with your phone – This refers to keys, spare coins, trinkets, keychains, mostly caboodles. Most, if not all of these are the potential culprits for scratching and denting your phone everytime you put it casually in your bag. What to do? – Aside from encasing your phone with a reliable cover, patching a screen protector onto the device’s screen is a great way to shield your phone’s precious gorilla glass. And in addition to this, the best way to prevent such damages from happening to your phone is to dedicate a specific spot/pocket in your bag for your mobile. 4. Pocket Stuff – Little did you know that pockets can do significant damage to your phone, in the form of those unnoticed debris that’s accumulating in your pants such as lint, sand, hair and other dirt particles. As famous author, Robert Fulghum would put it, “Cosmic Compost”. 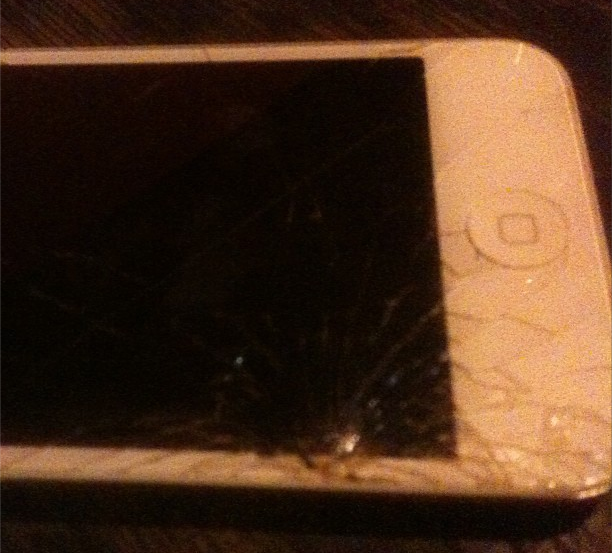 Still, it does a lot of damages to your phone. Not to mention, those copper rivets attached on the pocket’s edges can screech your phone’s sleek housing. What to do? – Same goes with one of those solutions in number 3. Insert protective plugs into the 3.5mm audio plug and USB port. And for some self-serving reason you feel the sense of mobile urgency that you have to bring your phone while calmly walking by the beach, then it is highly suggested to put your phone in a resealable plastic bag to protect it from sand and… you’ve guessed it, WATER! As for the lint, still remember where did you put that iPhone pin thing? If not, use toothpick or a paperclip to take off lint build-up inside the port. 5. Cases and Covers That Don’t Fit – Rule of thumb: “If it doesn’t fit, don’t force it.” Smartphone covers today are now built and made for a specific make and model of mobile device. Hence, it is not advisable to use an incompatible case or cover. Otherwise, it won’t do any good in terms of protecting your phone efficiently. What to do? 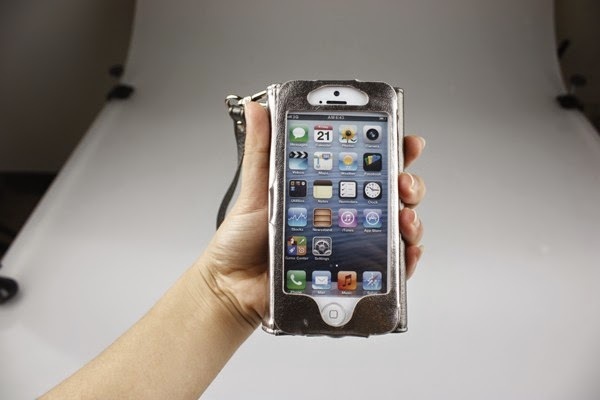 – If the label says iPhone covers, then it is solely dedicated for iPhones and iPhones only. That’s the way it has to be. Also, cases have certain materials, so if you want something that’s tough enough to be at par with your active lifestyle, go with the armor-type cases. If you’re the typical posh, easy-go-lucky type of person, get those leather-made covers. For some, grilling is an all year ‘round affair, while for others, there’s no better time to have a barbecue party than spring. As for the people of Kansas City, October is the perfect season for smokin’ foods. Whatever the case may be, cleaning your grill should be a routine thing regardless if you’re a barbecue season purist or an enthusiastic charcoal chef. You wouldn’t want your grilled cheeseburger to taste like last year’s kebab (or was it fish?) now, would you? Not to mention, nothing is better with char-cooked bacteria. Too gross? We know! That’s why this blog post is telling you to make it a point to clean your griller every after use. After all, they ain’t going to clean themselves, and grill covers are just there to cloak your trusty cooker up until the next sizzling sesh! To keep your grill up and ready for the next skewer session, here’s a guide on how to clean and maintain your grill the right way. The first thing to remember when deciding to clean the grill is to let it cool and allow the ember to subside for a while, but don’t let it die down completely. As for gas-operated and electric grills, preheat the barbecue machine by setting it to “CLEAN” mode or set it to a lower heat setting. It is better to clean barbecue grills when it is still warm as charred food residue and nasty grimes tends to stick on the grates and surface once cooled. Next step is make sure to the gas tank is closed. For electric-powered grill, unplug the cooking device before you begin with the bbq-brushing-burden. Meanwhile, for charcoal cookers, you may place the used charcoal and ember in a large plastic bag to dispose it properly. Finally, prep up your cleaning paraphernalia including a stiff brush, sponge, clean cloth, soap, and warm/hot water. Once you’re ready, start by detaching the grates from the cooking equipment. And so goes for the burners, plates, drip pan and flame tamers if necessary. Start by dousing the grate with hot water and soap to soften the accumulated grimes and food residues then scrub it using a steel-bristled brush. For stainless steel parts, use a stiff bristled brush instead or a sponge with a rough side for removing hardened oil stain and carbon accumulation. Furthermore, make sure to brush the underside, inside, wall surface corners and jets of the grill. If possible, you may also detach the cast iron grill for electric grillers to scrape off sticky oil and food residue from the surface. Likewise with the tube burner for scrubbing carbon build up. Next step is to rub the brushed grimes with a clean cloth or a paper towel. Do this until the black stuff that’s coming off from the griller is totally wiped out. Reinstall the components of the barbeque grill then apply a generous amount of canola or vegetable oil onto the grill frame. This is to help evade rust accumulation especially for cast iron grills and charcoal grates. For treated grates, you may skip the oiling application, and dry it up instead. For the outside, it is okay to use a clean cloth soaked in mild soap and warm water. If necessary, cleaning solutions and stainless polishers can be used as well to remove stubborn charcoal stains and stuck grease. 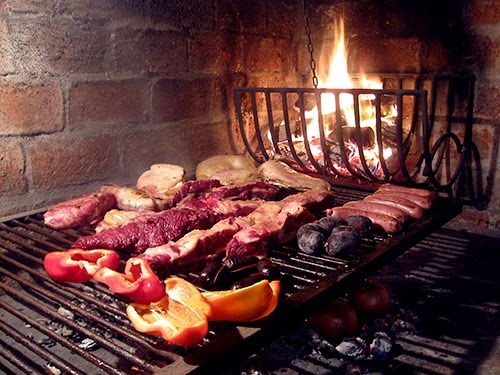 After which, give it a finish by dry wiping the panels and surface of the grill. Right before you store your barbecue grill, make sure to check the gas hose and the gauge. Do this by applying a stroke of soapy water onto the hose, if a certain area of the hose forms a bubble, then it’s an indication of leak in your hose. Replace this immediately as it can cause accidental fire and other hazardous accidents. In relation, it is also advisable to unfasten the hose from the gas tank if you think you won’t be using the griller for a long period of time. And finally, drape it with a barbecue cover to protect and shield your grill against harmful elements such as rain, snow, excessive humidity and the likes. 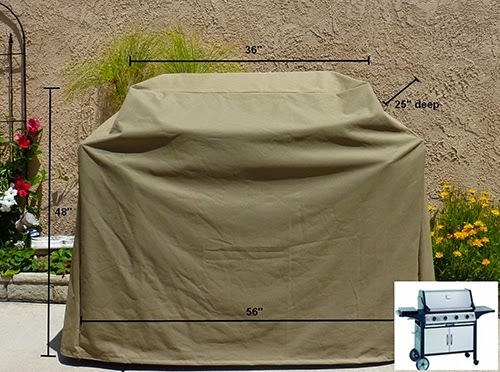 If you don’t have one, this is the right time to check out Formosa Covers array of barbecue grill covers!